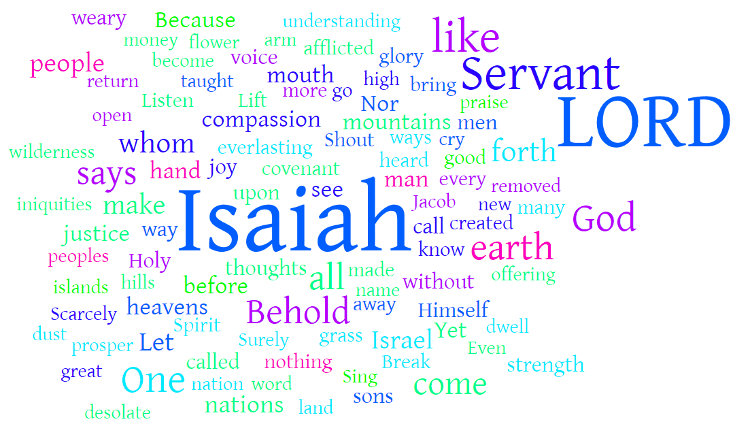 The Servant Songs of Isaiah give us the fullest revelation of Christ in the Old Testament. The exile raised the question: Can fail such that God will abandon us and we forfeit His God? In the Servant Songs, God demonstrates that not only will He remain committed to His people, He will willingly choose to endure suffering in order to forgive and redeem His people. Isaiah announces the end of Israel’s exile, the birth of a new kingdom and the arrival of its King. 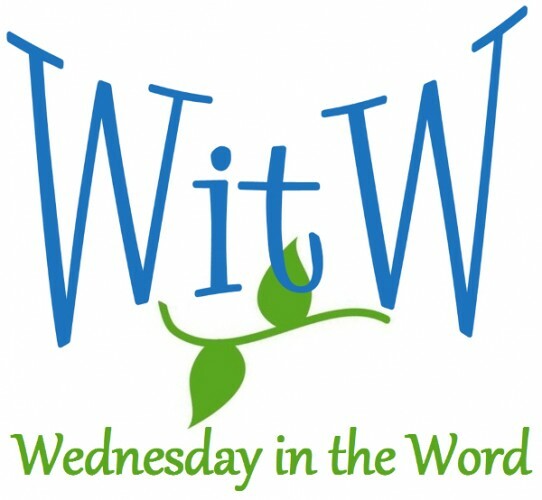 The Lord will send a voice to prepare the way for the coming King, encouraging all to repent. This new kingdom is so powerful nothing will threaten it and it will stand forever because it is build by the word of the Lord. The foundation of this new kingdom will be a suffering servant who will be everything Israel was intended to be and who will bring justice to the nations. The Servant will not only restore the people of Israel, He will also bring salvation to all the nations. The Servant will be equipped with divine speech as he goes through the school of suffering. When the Servant finished his work of atonement, a new age will be born which promises a prosperity which far surpasses the prosperity of this age. Isaiah speaks of a New City to demonstrate that what the Servant accomplished through his death and resurrection not only fulfilled the Old Covenant, but it far surpasses Israel’s grandest dreams. We saw that the way into the feast was to listen and believe. Now we’re going to see that part of that listening and believing is repentance. 12 Isaiah 40:1-11 – “Comfort, O comfort My people,” says your God.